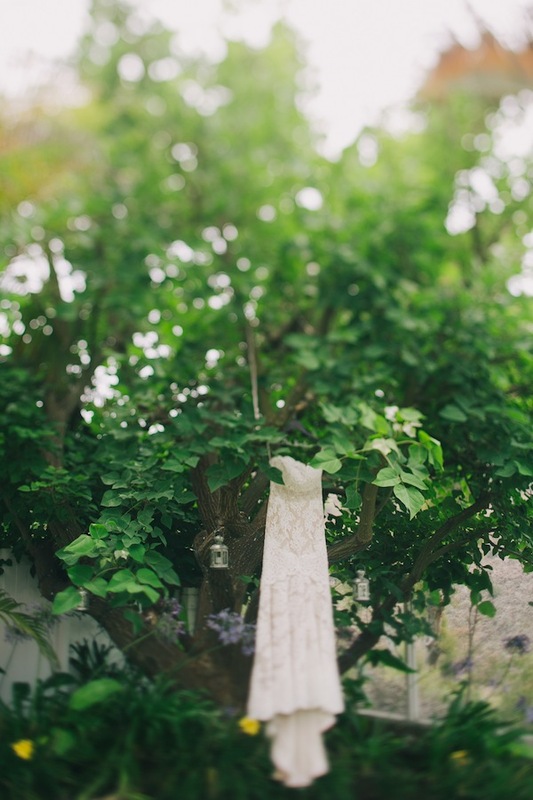 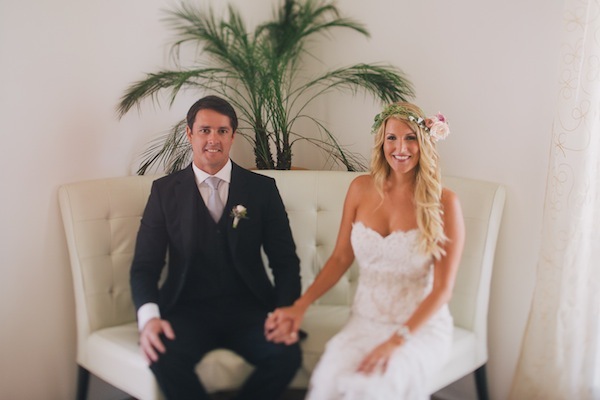 So excited to share this beautiful wedding that was featured on Style Me Pretty yesterday. 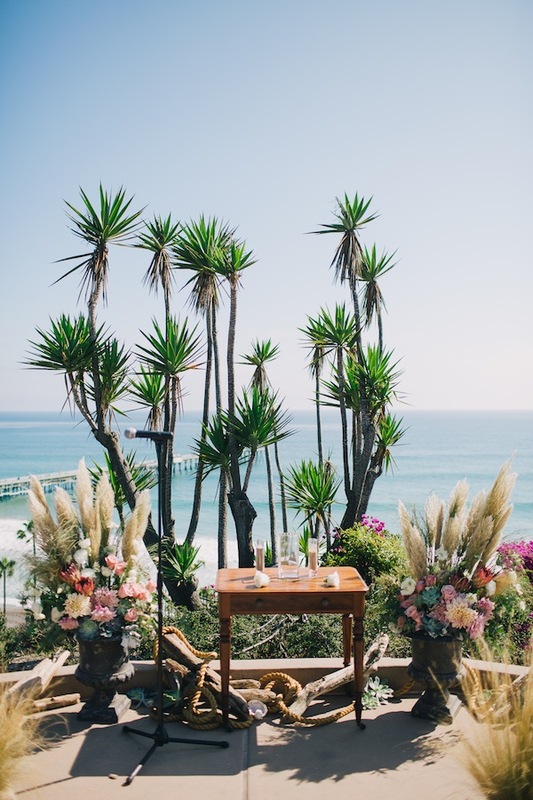 The colors, the decor, the ocean view….all so breathtaking. 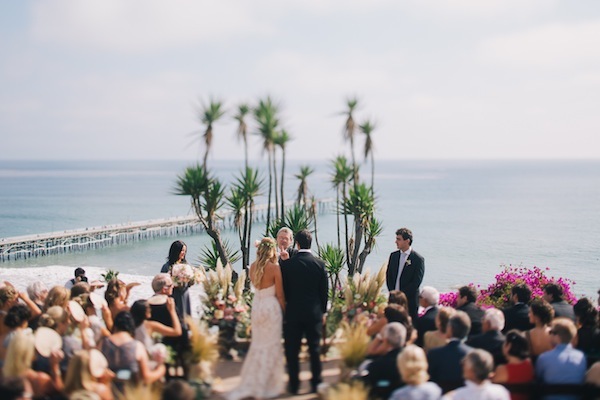 I am honored to find myself a part of such beautiful events. 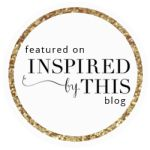 So blessed! 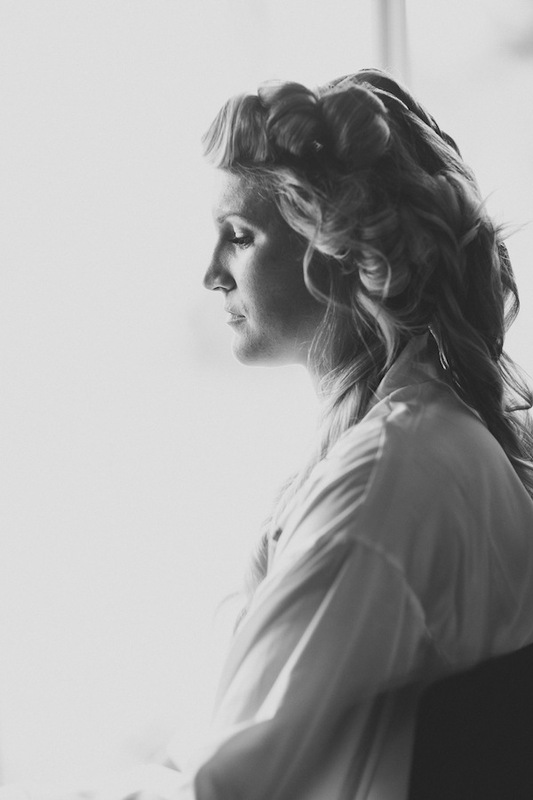 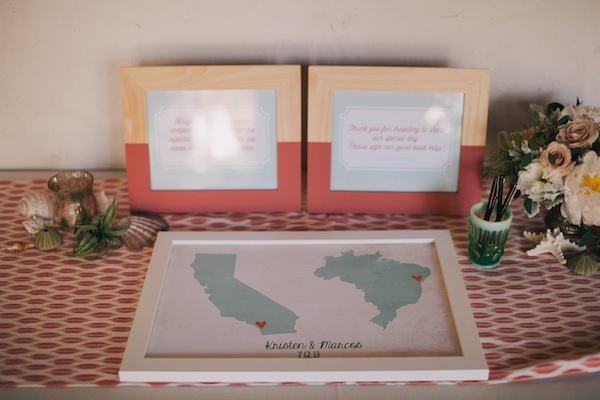 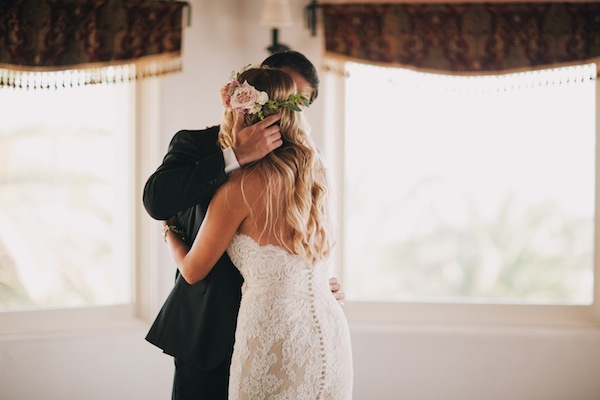 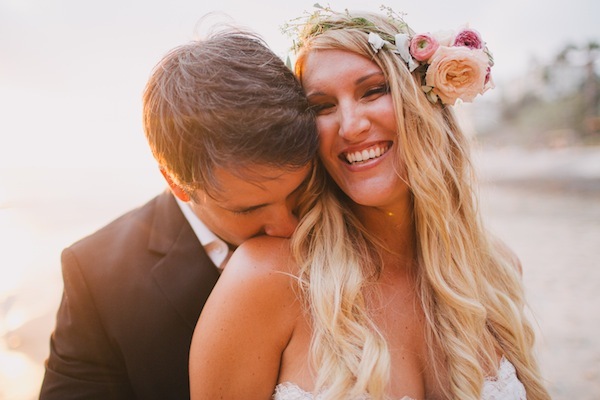 Check out more of Kristen and Marcos’s beautiful wedding on Style Me Pretty! 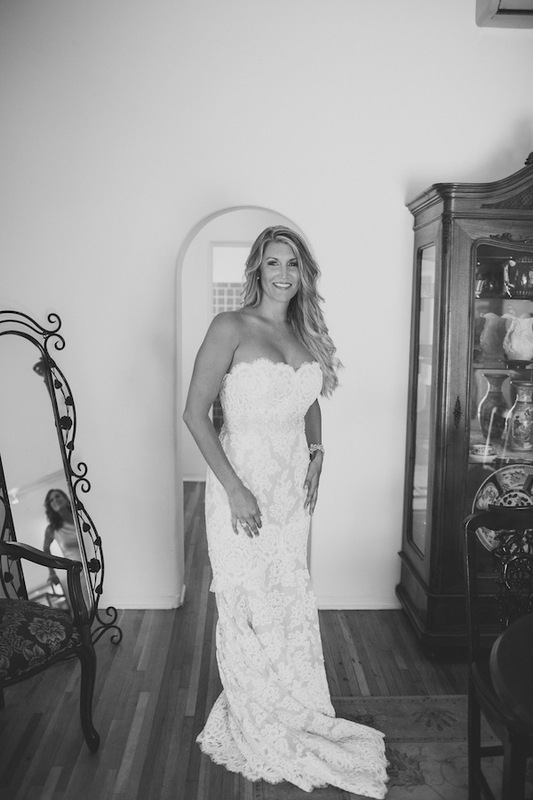 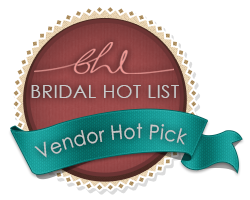 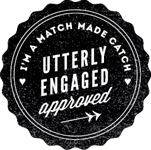 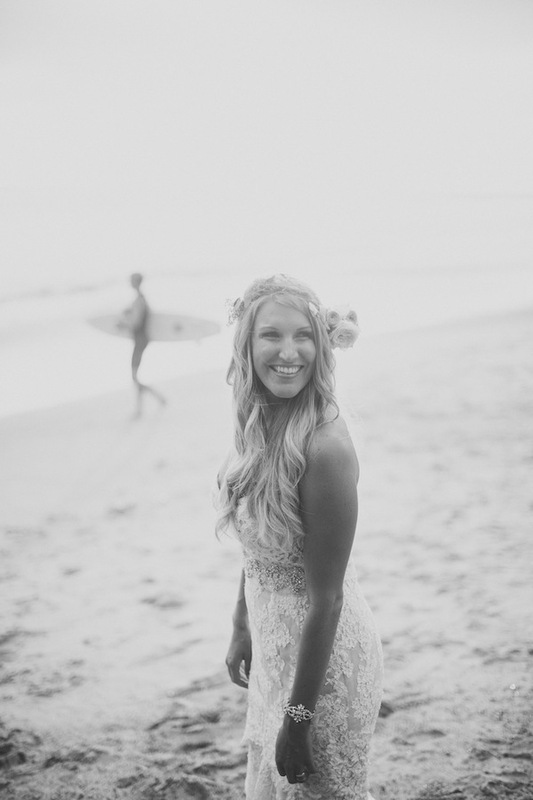 I’m just loving this wedding featured this week on Style Me Pretty. 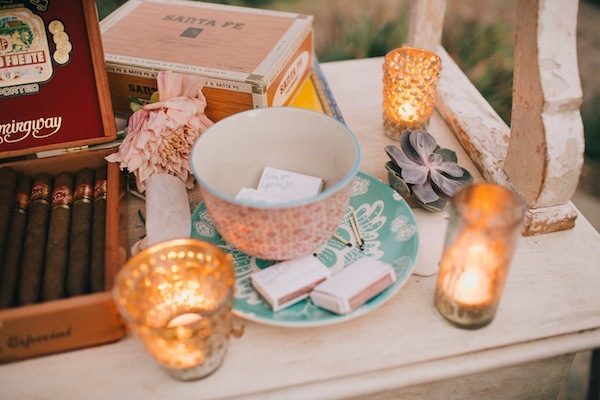 The soft, romantic feel of Jenny and Gray’s gorgeous day mixes so beautifully with the Found collection. 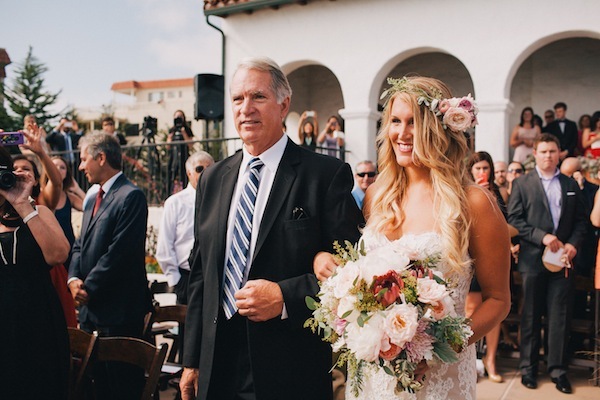 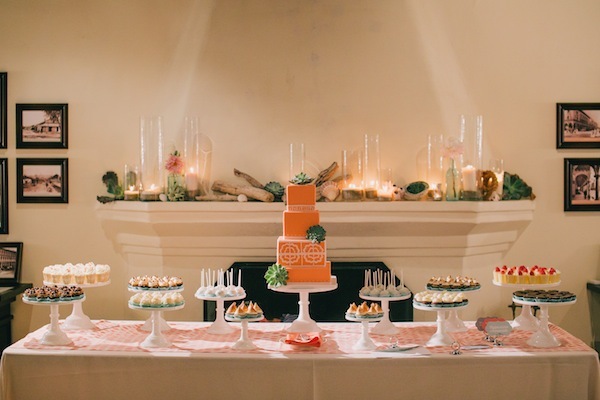 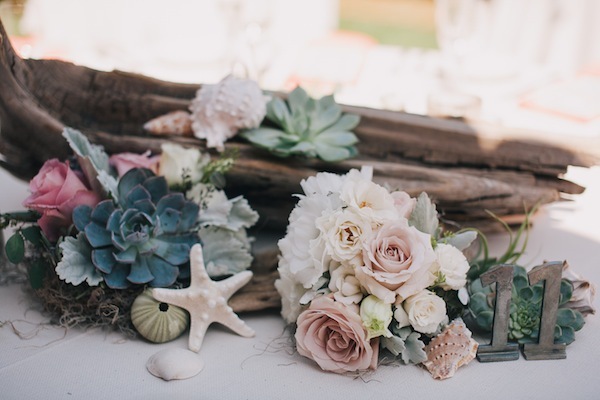 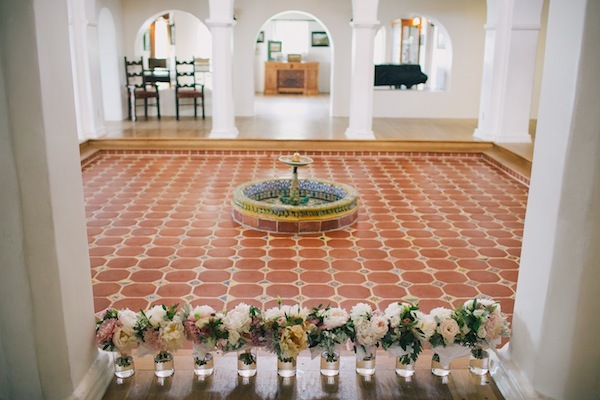 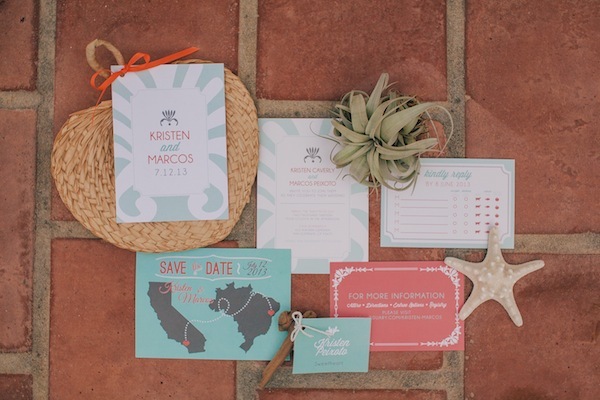 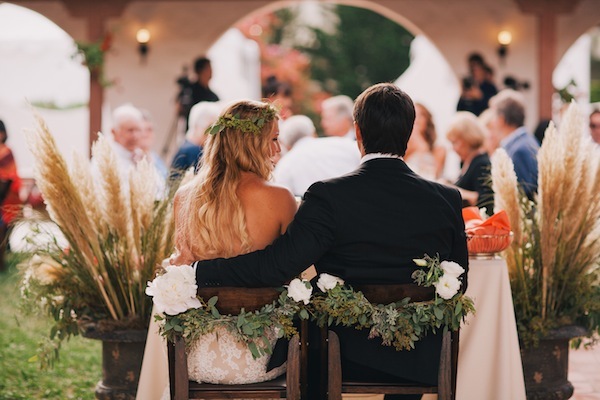 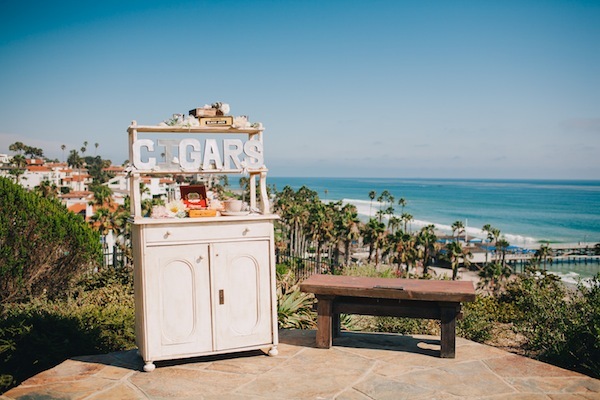 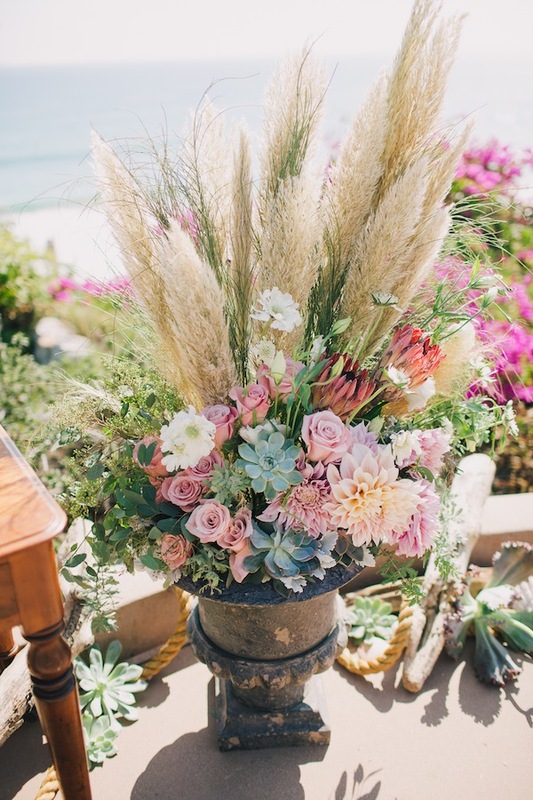 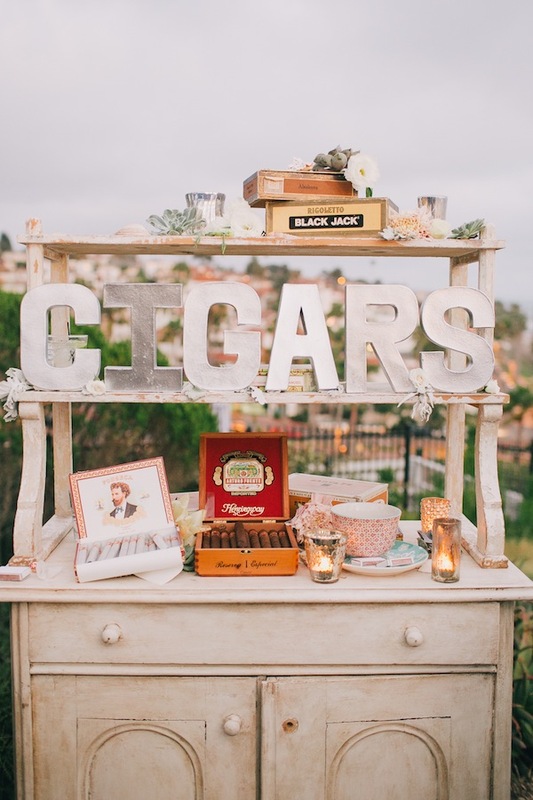 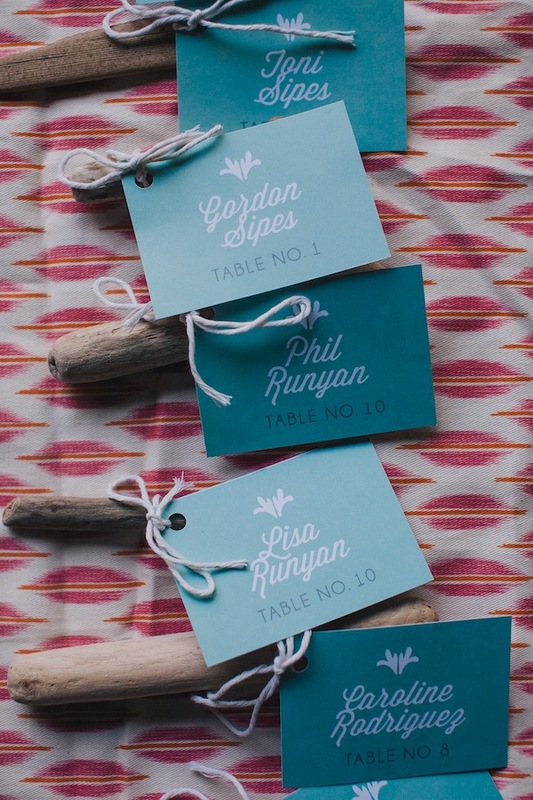 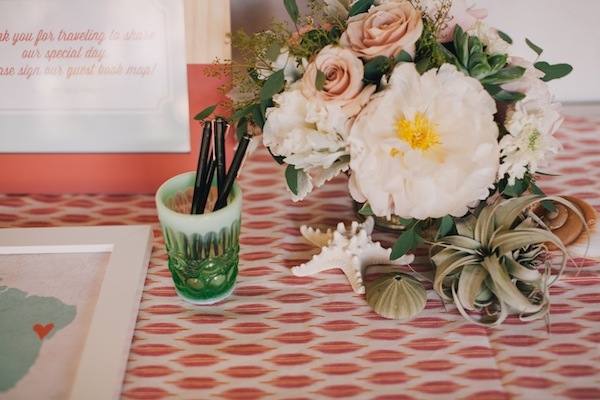 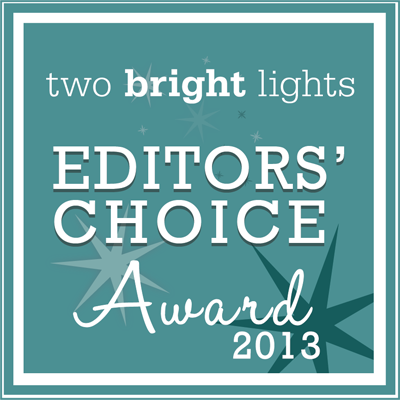 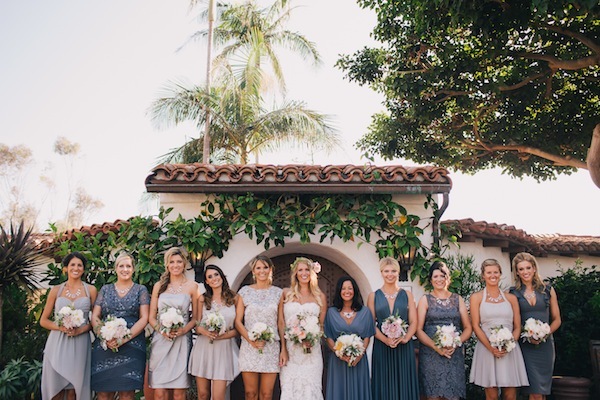 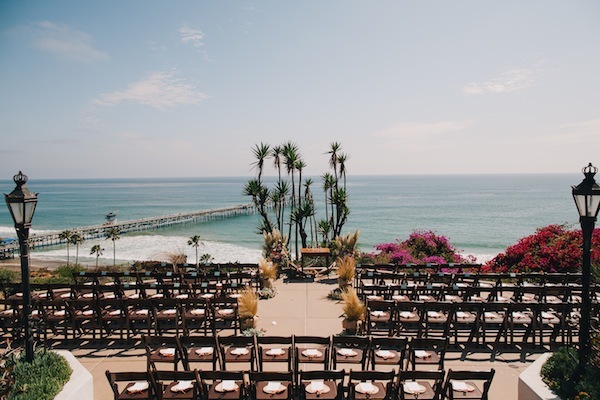 The mix of the ocean view, Casa Romantica, and Desi Baytan Photography made the celebration just perfect.